Lamacchia Realty Inc, located in Norwood, MA provides both home sellers and buyers with reliable realtors and real estate agents. 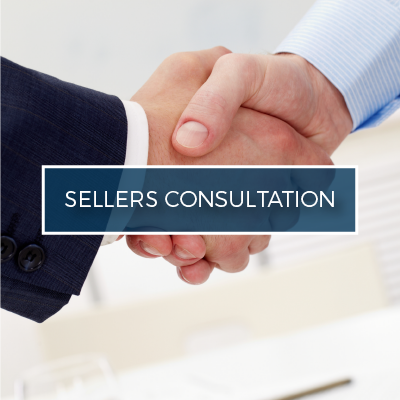 With a population of around 30,000 residents there are constantly people selling and buying Norwood properties. The company, which started in 2005, has expanded and grown to be one of the leading real estate companies in all of Massachusetts and fastest growing in America for 6 years in a row. With an office in Norwood, we understand the local market better than anyone else. When listing your home with Lamacchia Realty, you know that people will see your listings. It’s our goal to attract as many buyers as possible by getting your house in front of the most eyes. A few of our techniques and strategies include television, photos, interactive floor plans, real estate websites, reverse prospecting, social media & more. Our years of success and proven results have allowed us to thrive and we are looking forward to helping more Norwood residents. Don’t wait. Get your house sold at the best price possible with Lamacchia Realty. Use our Property Search Tool to find your next home and then work with one of our agents to buy it! Looking to Buy in the Norwood Area? 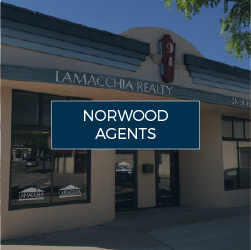 If you are looking around Norwood to purchase a home, Lamacchia Realty is the real estate company for you. 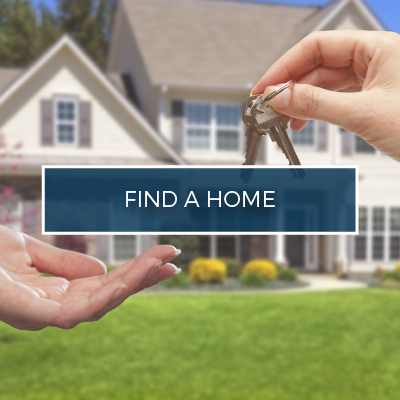 Reach out to us over the phone or search homes online through our property finder database. 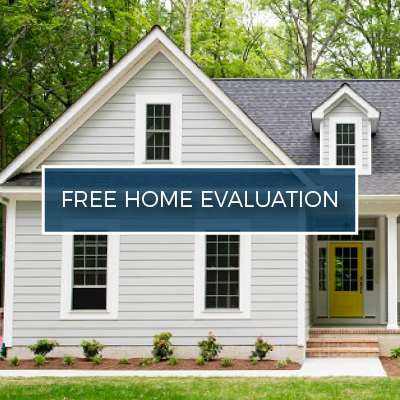 Lamacchia Realty provides its Norwood residents with free seller consultations, free home evaluations, and much more. To inquire about any of our services, please feel free to give us a call at 781-769-1100. 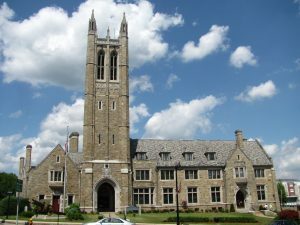 Norwood is a wonderful place to live! With its family-friendly atmosphere, nightlife, the easy ride into Boston or Rhode Island, commuter rail stops, and accessibility to both 95 and 128, it has something for everyone. If you’re looking for a home in Norwood, you’ll be able to find single family homes, multi-families, and condos. The median home value in Norwood is $464,300. This suburban setting is a great option for those looking for accessibility to the city without the noise or crowds. Norwood has the Route 1 Automile running through it. Route 1 is a commercial and retail-based area that runs from Boston, through Norwood, to Foxborough and into Rhode Island, making Norwood a great town for commuters and a convenient place to live with so many places to shop nearby. There are 3 commuter rail stops on the MBTA in Norwood. There are 7 public schools in Norwood as well as the Willett Early Childhood Center.